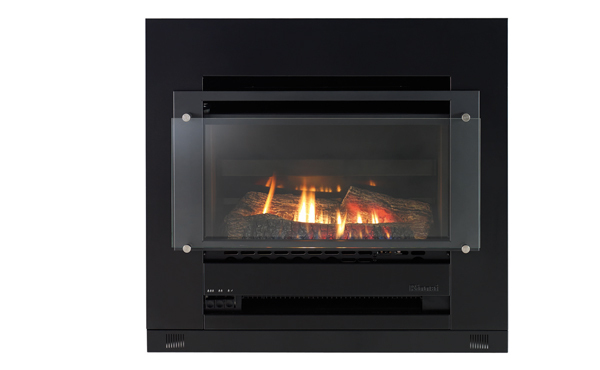 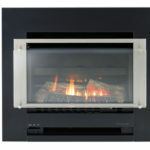 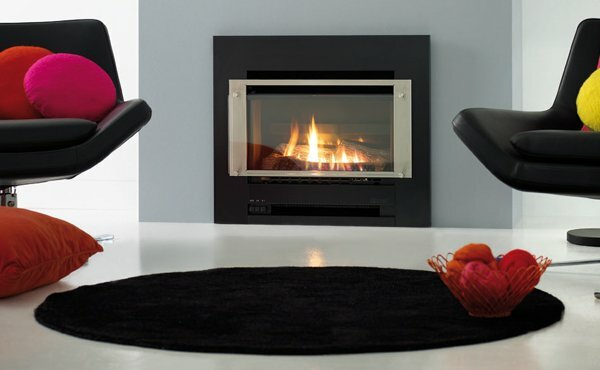 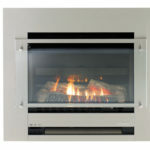 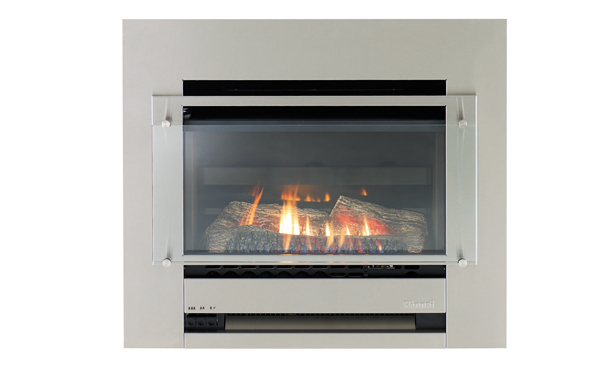 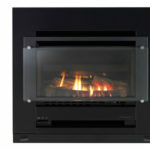 There’s no better way to escape the winter chill than curling up in front of the Slimfire 252 gas fire. 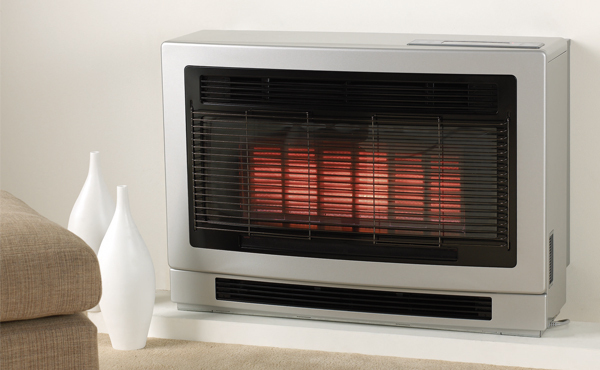 With romantic, flickering flames just a touch away, the 2-speed fan and 3 manual heat settings quickly deliver an even 5.0kw warmth when you need it most. 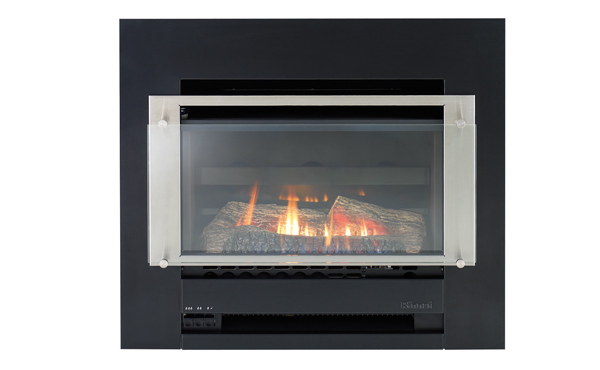 Have peace of mind knowing curious are hands are kept safe by the contemporary protective glass guard. 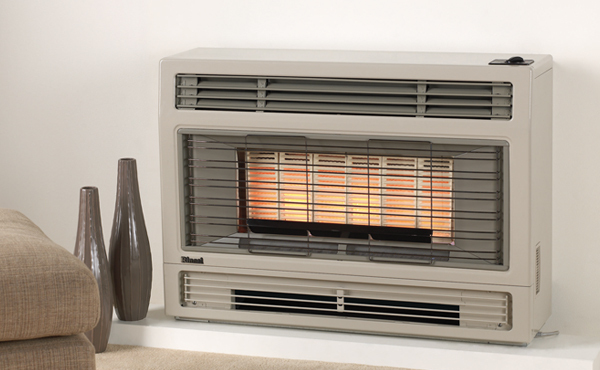 The elegant slimline flat front is available in 3 contemporary finishes and perfectly suits renovations or replacing old heaters, perfectly complimenting any living space. 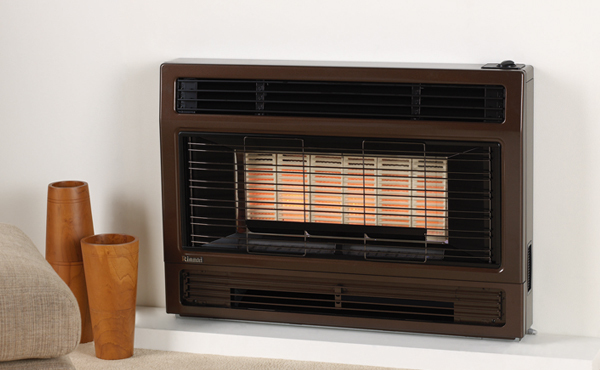 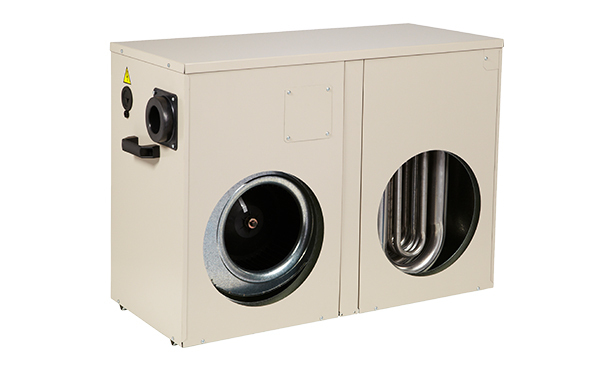 Please refer to the flue installation manual available as a download on the relevant product pages.